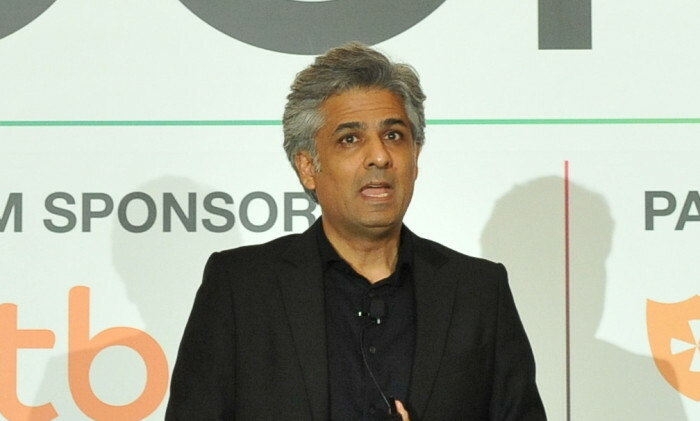 Danone Nutricia Early Life Nutrition has appointed Nadeem Amin as head of digital who will now be based in Hong Kong. Amin was previously regional digital marketing manager, ANZ/APAC & South Africa at Kellogg’s & Pringles, based in Australia. According to his LinkedIn, he led, developed and implemented Kellogg digital strategy to enable and support the brand marketing and business strategic objectives for Kellogg and Pringles. He worked cohesively across various distributed groups and leadership teams across the region, leading regional strategic digital marketing initiatives in line with the Kellogg’s global digital charter. He was also responsible for the regional digital agency selection process, which covered eight markets, and spearheaded direct digital expansion into new markets with new best in class technologies, methodologies and approach. During his tenure, Amin designed and developed platform tools to support Kellogg marketing activities. This included the development of owned and earned assets across desktop and mobile that contributed towards customer-centric design process. He also ensured all digital programs had clearly defined metrics across the brand/product portfolio to evaluate success and continuous measurable improvement. Marketing has reached out to Danone Nutricia and Kellogg’s for comment. This comes shortly after the brand revamped its logo. ..